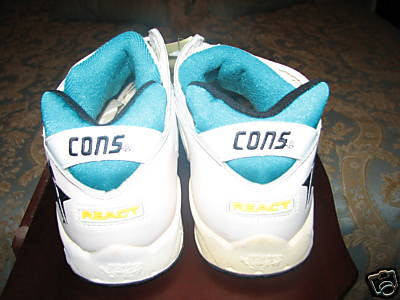 Welcome to The Converse Blog's Friday Flashback, today's Flashback is running shoe from the Psycho Trainer era. 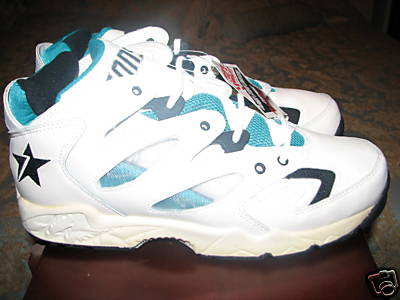 These Psycho trainers featured React juice in the heel. You've gotta love the puffy heel and tongue. I really wish I had pictures of the outsole for these. All of the Psycho era shoes had some pretty crazy outsoles, plus you could see the React. Oh well, no worries, you get the idea. That's it for today, only a few shopping days left until Christmas so get busy!